Tiger Woods won his first major title in 11 years Sunday at the 83rd Masters, completing a comeback many thought was impossible. The 43-year-old American superstar shot a final-round 2-under-par 70 at Augusta National to win by one shot and capture the iconic green jacket worn by Masters champions for a fifth time. A trio of Americans -- Dustin Johnson, Xander Schauffele and Brookes Koepka -- finished one shot back at 12-under. 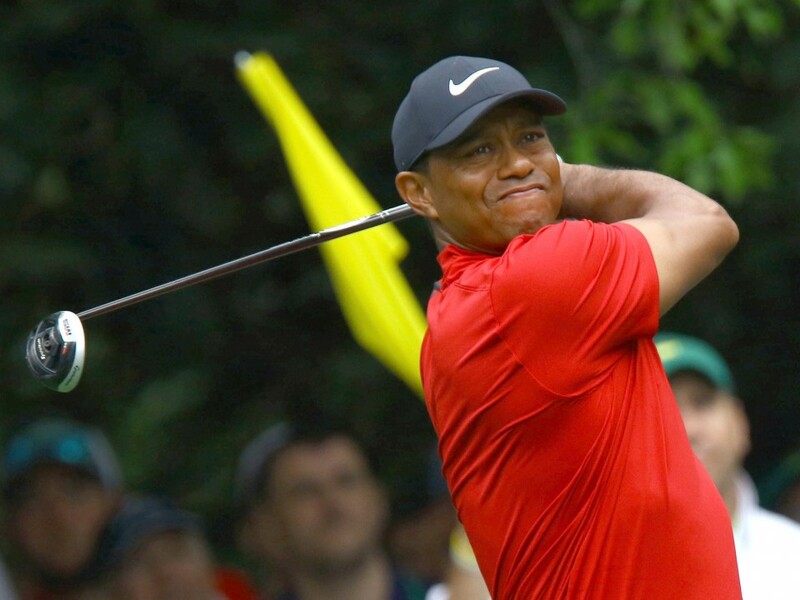 Woods, who underwent spinal fusion surgery in 2017, was behind by four after an opening 70, was one back after a second-round 68, and trailed by two shots after a 67 in the penultimate round. "To have the opportunity to come back like this, it is probably one of the biggest wins I've had for sure," Woods said. Japan's Hideki Matsuyama finished in a tie for 32nd at 3-under. Matsuyama started the tournament with a disastrous 3-over 75 but went on to play solid rounds of 70 and 68. He was unable to improve his score on the final day, however, shooting an even-par 72. "After I arrived, I felt out of sorts right from my practice round. 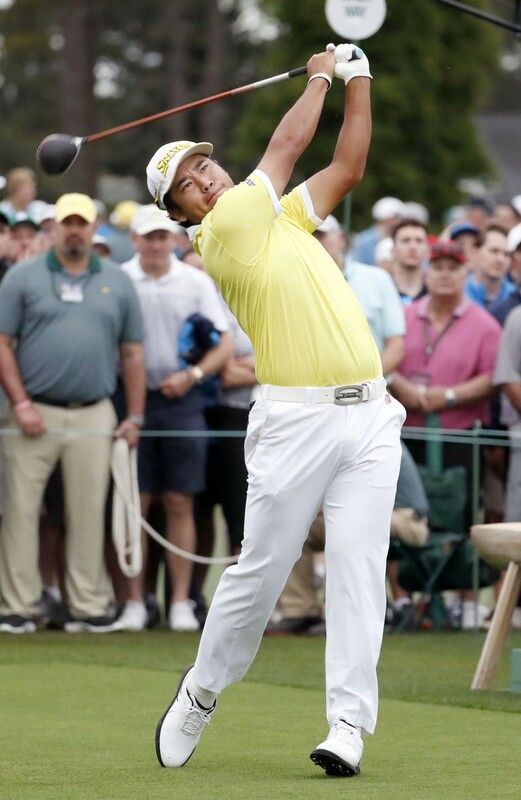 It's very frustrating," the 27-year-old Matsuyama said. Of the other Japanese, amateur Takumi Kanaya finished his Masters debut 5-over in a tie for 58th, while Satoshi Kodaira was 6-over in 61st. Asia-Pacific Amateur Championship winner Kanaya, 20, has been tipped as a future star from Japan, where he was the 2015 national amateur champion at age 17. The Masters victory was Woods' first in 14 years. After winning the 1997 Masters at age 21, he went on to amass 14 majors over the next 11 years. But his career went into freefall amid turmoil in his personal life and a succession of serious injuries. Having undergone four back surgeries and the same number of knee procedures, he was widely considered a long shot to return to the pinnacle of professional golf. But the American credits the spinal fusion procedure with giving him a new lease on life.